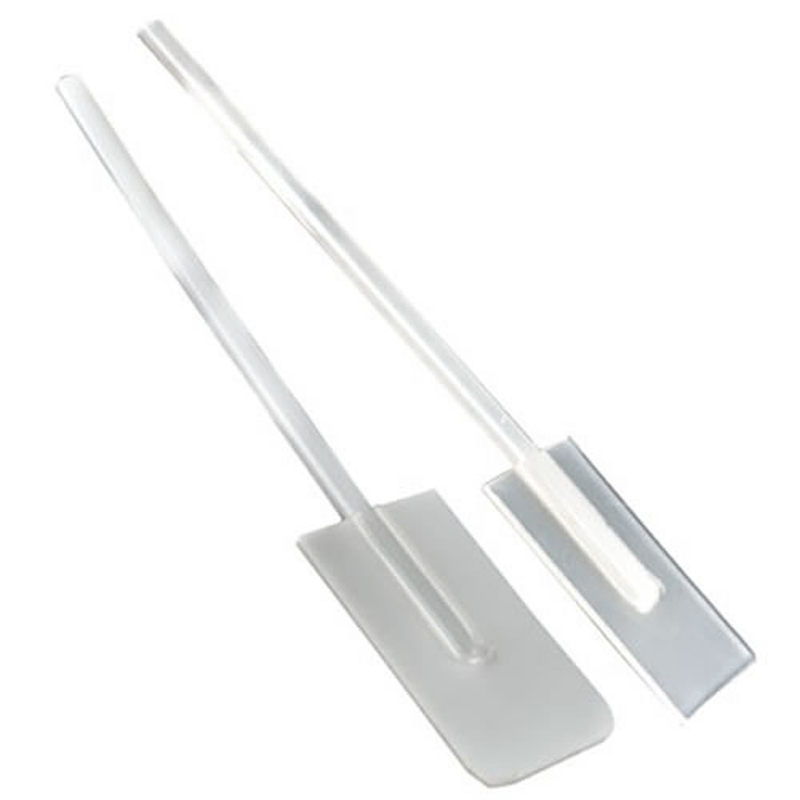 24" HDPE Mixing Paddle with 3-3/8" x 12" x 3/16" Blade | U.S. Plastic Corp. These mixing paddles are excellent for manual mixing of many different chemical solutions. Blade size: 3-3/8" x 12"